So many of you were blessed by the testimony of Joan Wyrtzen Bagg this week that I want to let you know about the Grief Care Fellowship ministry that she and her husband, Doug Bagg, founded. It's one of the newest grief ministry programs for churches so you might want to pass this information along to one of the leaders in your local church. I was personably able to take this training a few months ago and am looking forward to helping local people (plus you all, or y'all J) during the holiday season this year. The training consists of modules which are graduated in three parts. The instructor, Fran Welch brings years of church experience in helping thousands of grieving people, conducted over 250 funerals, and taught many ministry teams and seminars. Besides the comprehensive topics of grief, there are over 20 interviews with people from a variety of grief experiences. 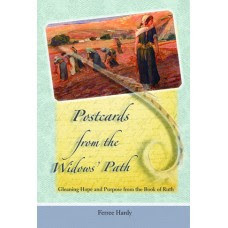 You can learn volumes as you watch their interaction with Pastor Welch and hear of their faith and hope and the best things people did to help them. which come so close together like rounds in a boxing match. Click here to see all that's provided for such a low cost. 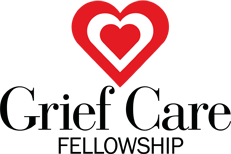 "Grief Care Fellowship is a 501(c)( 3 ) not for profit ministry. The staff are professionals, who happily volunteer their time and wisdom to serve God in this capacity. No salaries are accepted by board members, consultants, and other staff." (from the website). Please call the Grief Care Fellowship office at 727-856-3530 if you have any questions. 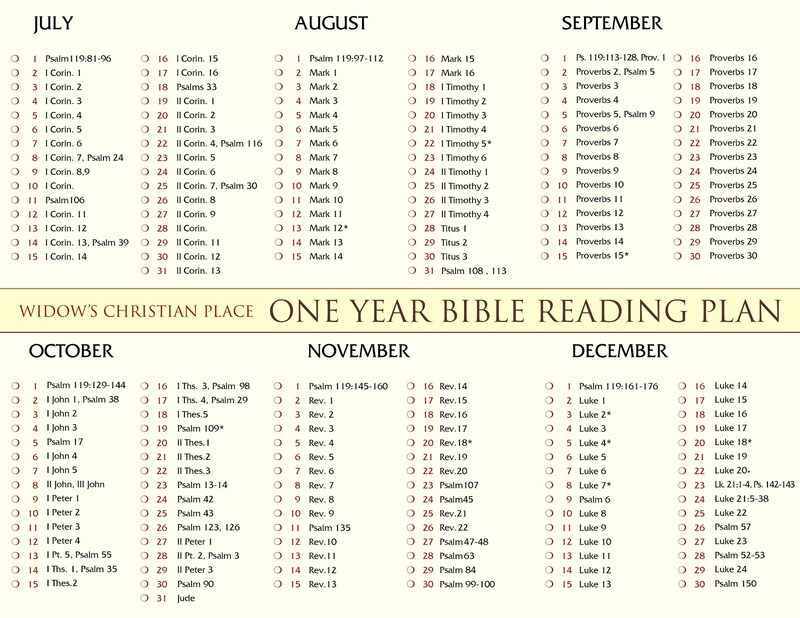 They just want to get this helpful material into the hands of as many churches as possible so that people can be ministered to and grow in their relationship with Jesus Christ. 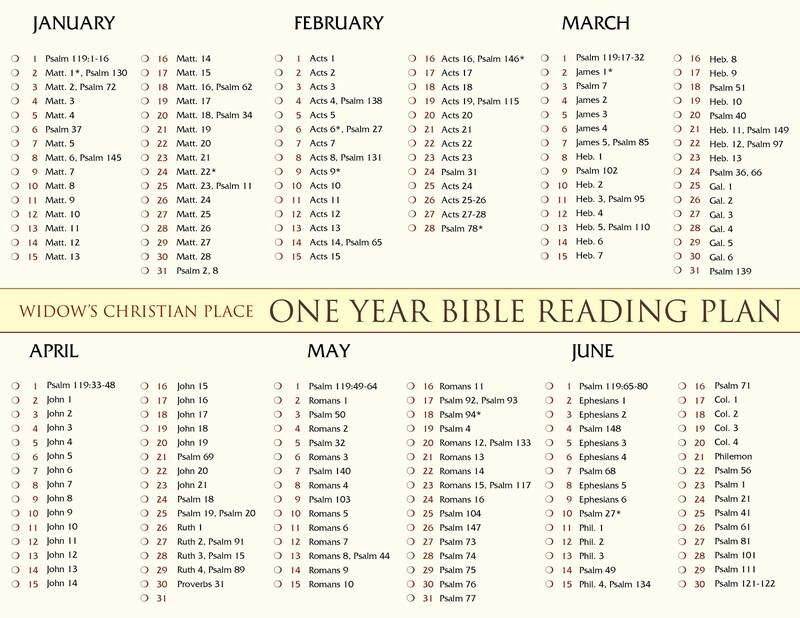 I hope you'll consider these resources today!